Dr. Russell C. Wilson joined Wake Radiology in 2005 and currently serves as co-director of the musculoskeletal imaging section. Originally from Dallas, Texas, Dr. Wilson is a graduate of Duke University School of Medicine. He was a resident in diagnostic radiology at Brigham and Women’s Hospital in Boston and completed a fellowship in musculoskeletal imaging at the University of California at San Francisco. 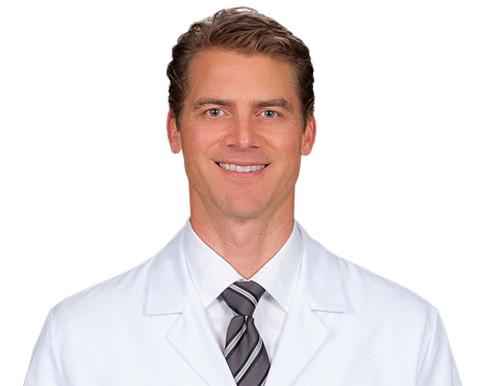 In addition to his leadership responsibilities at Wake Radiology, Dr. Wilson is a musculoskeletal radiologist with special clinical interest in musculoskeletal sports medicine. He is board certified in diagnostic radiology by the American Board of Radiology (ABR). Dr. Wilson is a member of the American College of Radiology (ACR), American Roentgen Ray Society (ARRS), North Carolina Medical Society (NCMS), Radiological Society of North America (RSNA) and the Society of Interventional Radiology (SIR).